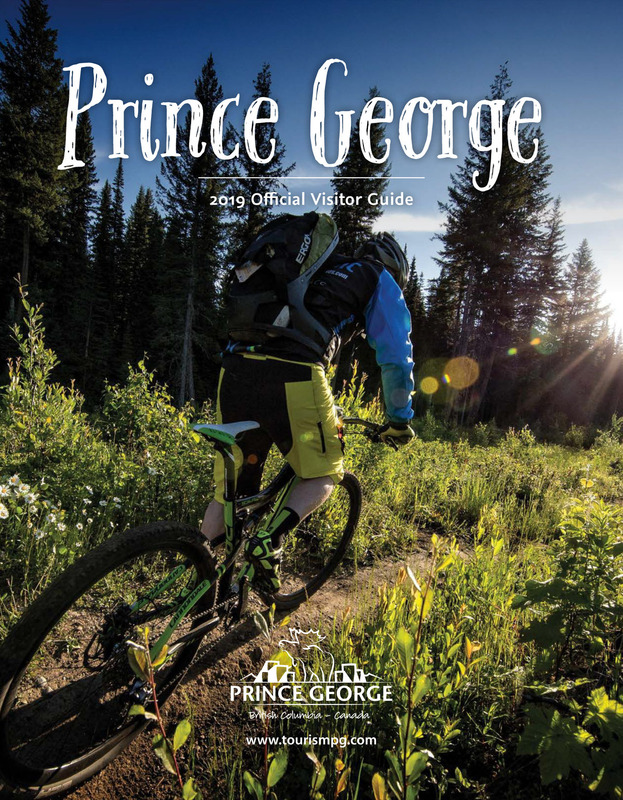 Prince Motel offers 45 newly renovated rooms with affordable prices you to make for a pleasant stay while in Prince George. With complimentary in-room coffee, your needs are looked after while staying here. The motel, located 1.2 km east of the intersection of Highways 16 & 97, appeals to both business and casual travellers. With a central location, major shopping malls and the business district are both nearby. Free parking, wireless Internet, local calls and in-room coffee are provided, along with in-room bar fridge and microwave. Kitchenette and wheelchair accessible units are also available.